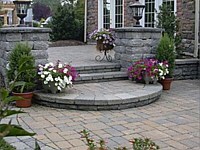 Timberrock Enterprises LLC has a strong commitment to customer satisfaction... in fact, are roots are grounded in it! 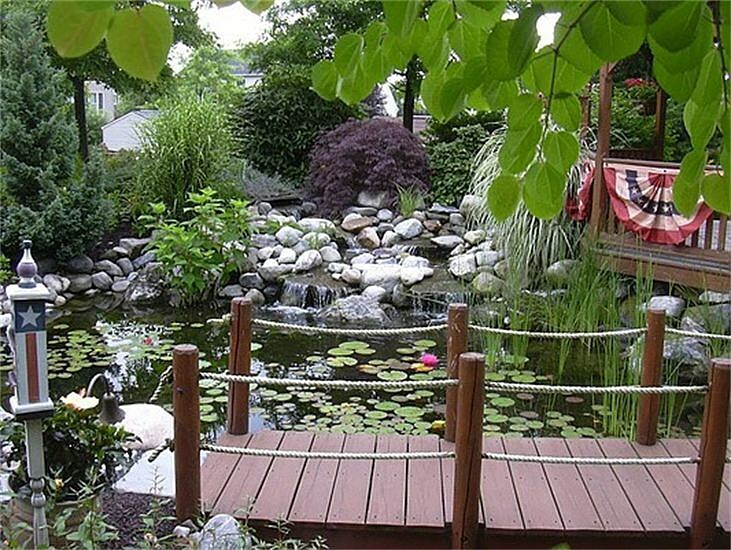 For over 15 years, we have helped homeowners fulfill their dreams and enhance their lifestyle. 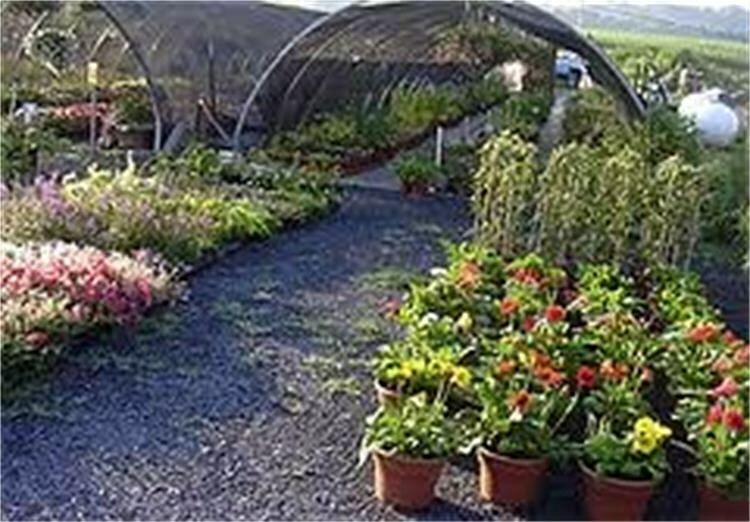 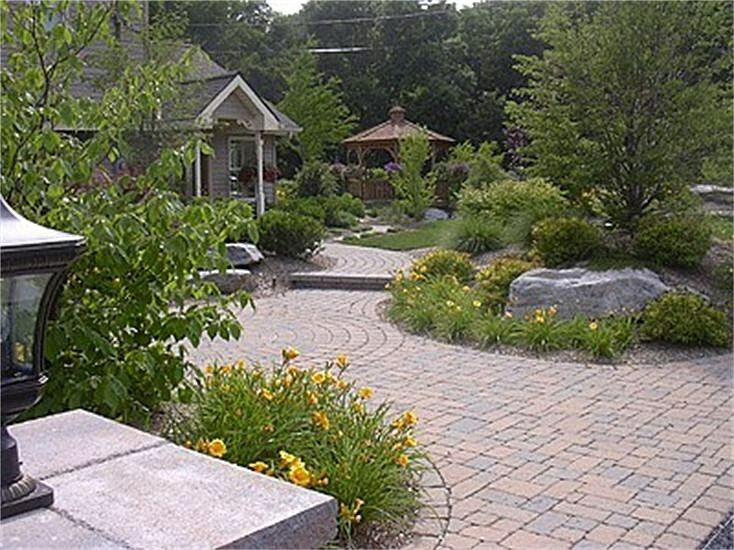 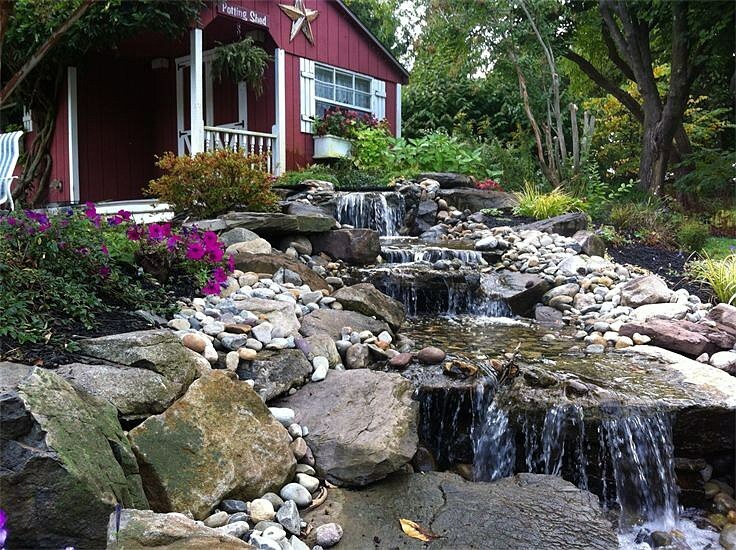 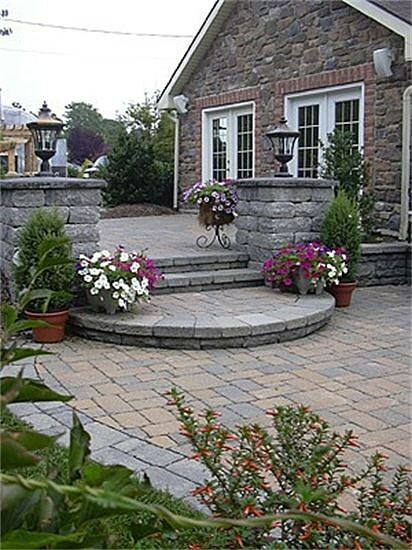 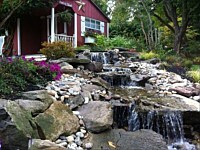 Our experience and expertise provide a unique, personalized approach to all elements of landscape design. 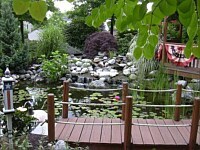 Your project is always handled by our friendly, professional, in-house design team. 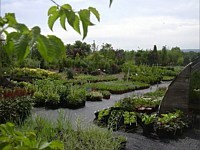 Compelling gardens and Unique new habitats that Captivate and Inspire. 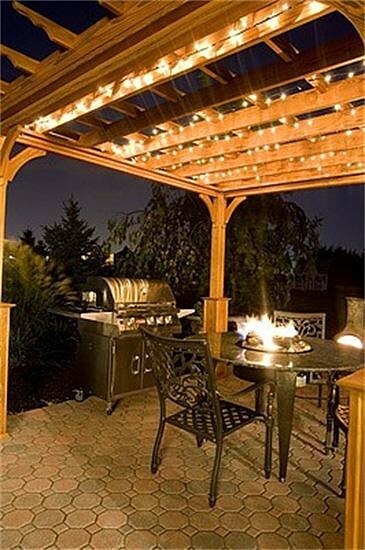 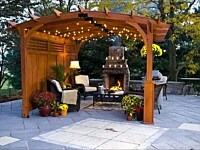 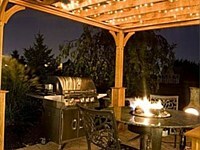 Outdoor living spaces that harmonize the amenities of your home with the inspired beauty of nature. Natural plantings that provide shade and privacy. 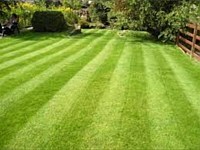 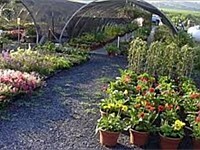 Vibrant lawns that enhance the beauty of your home, gardens and landscape features. 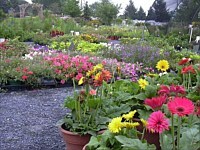 And virtually everything under the sun! 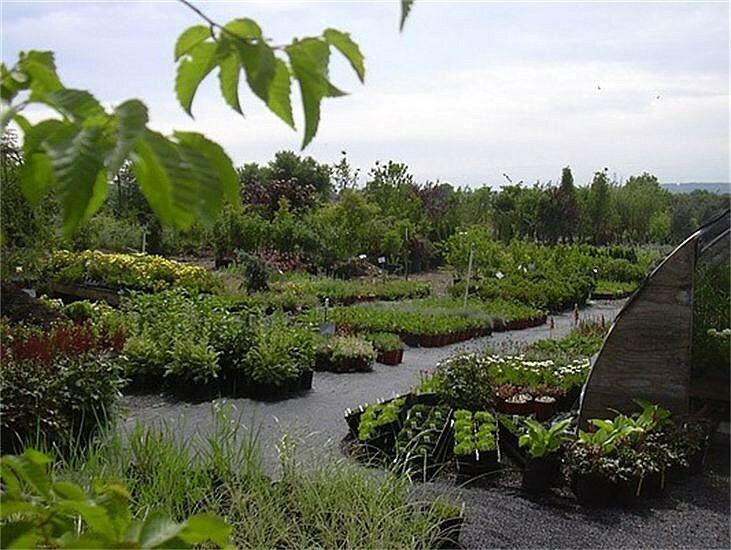 At Timberrock Enterprises LLC, we stand by our work: our high-quality trees, shrubs and perennials come with a one-year guarantee. 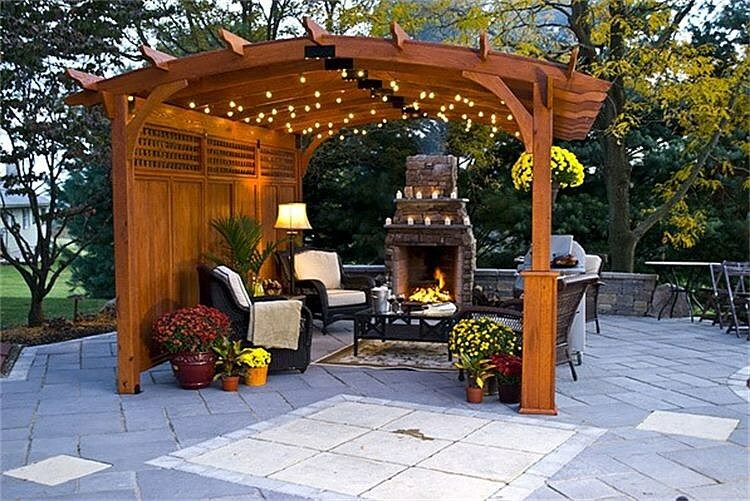 We pledge to work with you to ensure that your outdoor space continues to be rewarding as you envisioned, year after year.